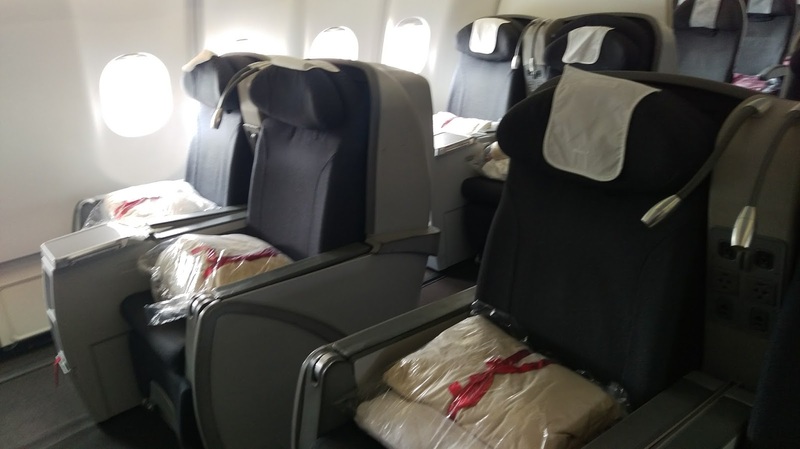 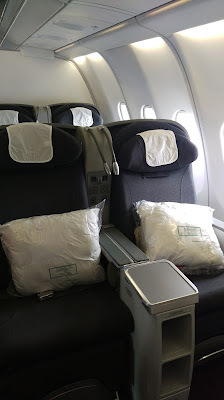 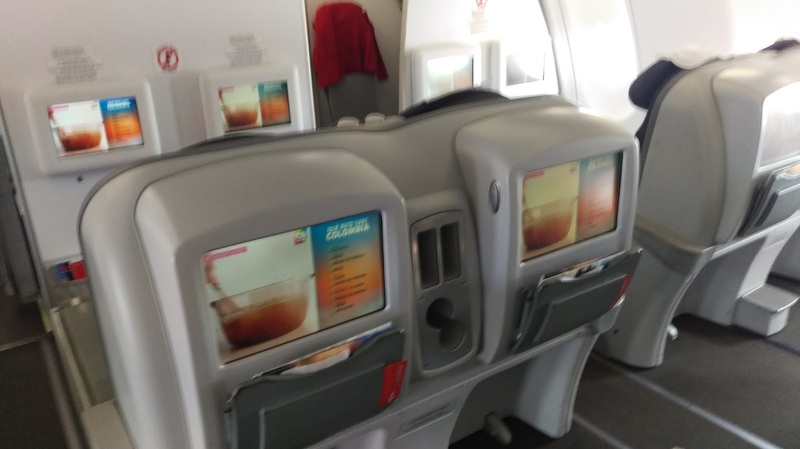 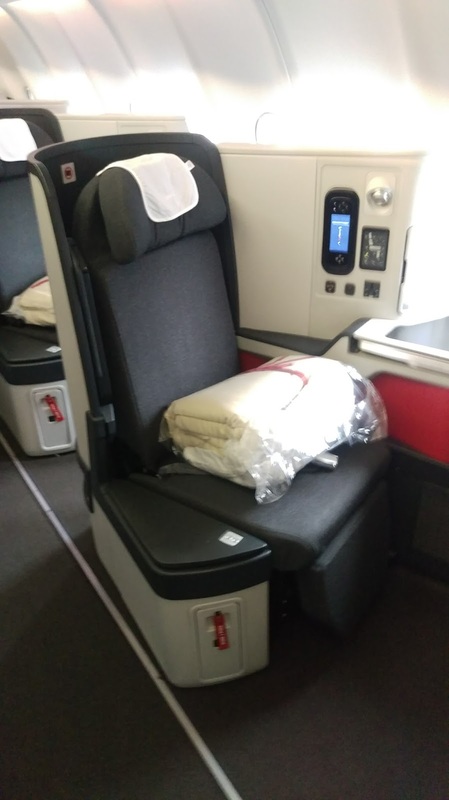 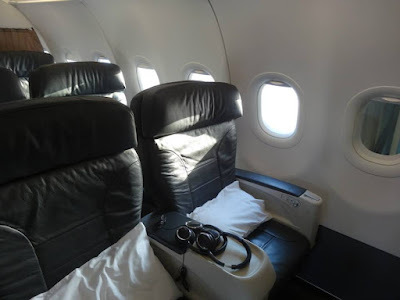 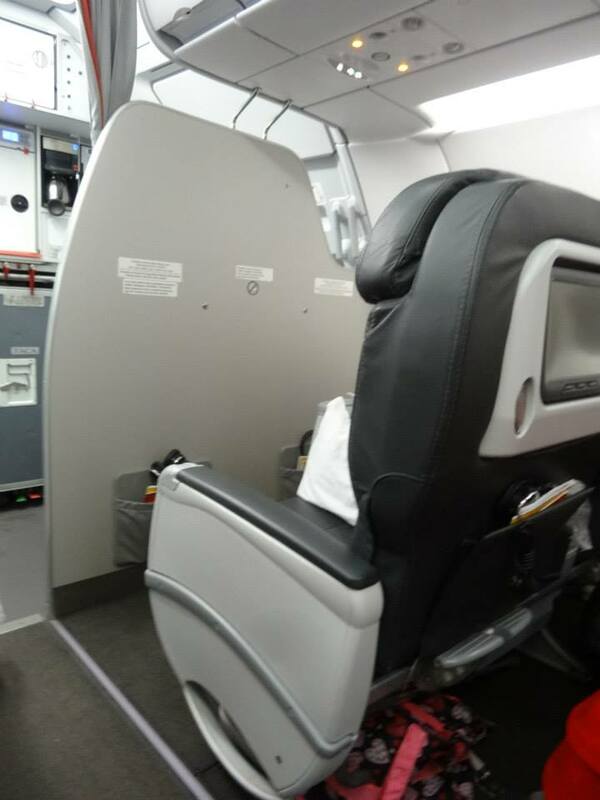 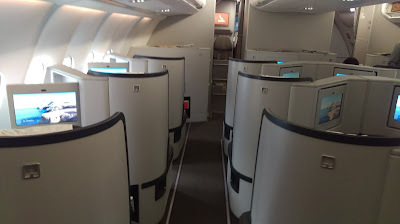 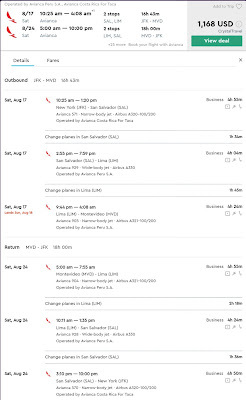 Home » avianca » business » business class » Fare sale » montevideo » Avianca: New York to Montevideo from $1168! 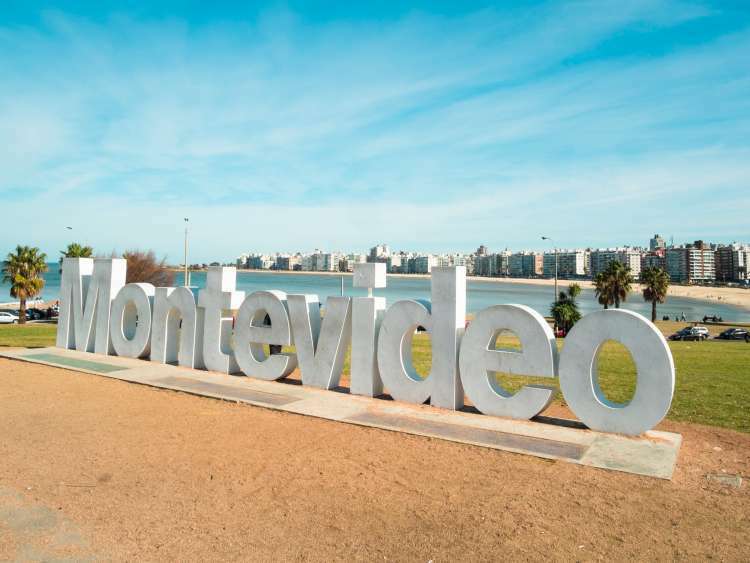 Avianca: New York to Montevideo from $1168! 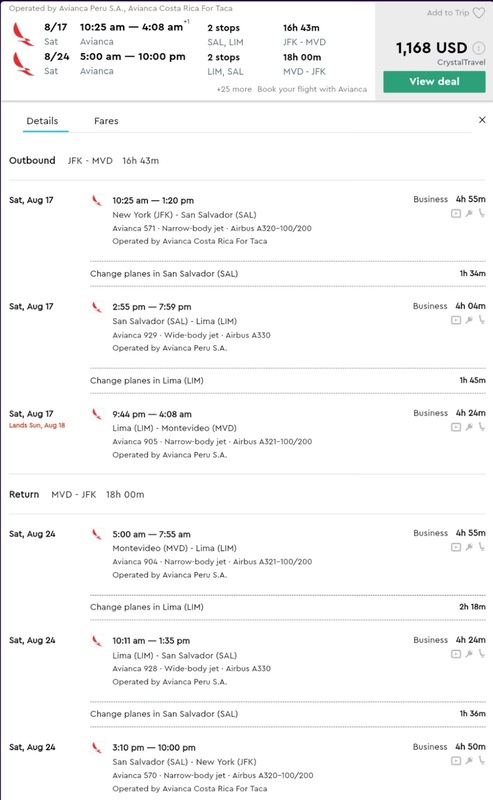 Avianca is having another great sale from New York (JFK) to Montevideo, Uruguay with round trip tickets for $1168! 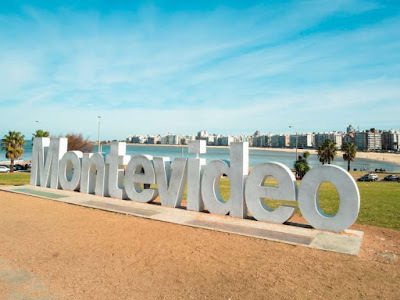 New York to Montevideo from USD 1168!